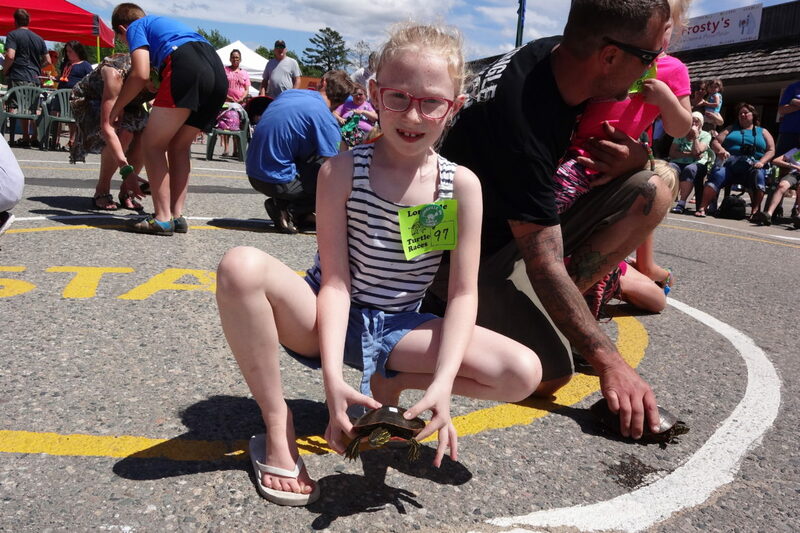 Longville is definitely “off to the races” this summer, hosting 278 turtle racers during the second week of racing June 14. 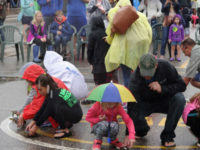 After 271 racers competed in the regular turtle races, Miraya Miller, age 3, from Red Wing, Minnesota, was crowned Grand Champion, while Emily Evison, age 10, of Ankeny, Iowa, received the Grand Slowpoke title. 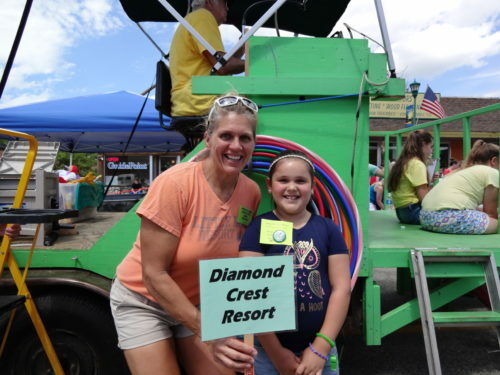 An additional seven contestants competed in the Chamber Resort Race, which was won by Kate Mersch, age 8, of White Bear Lake, Minnesota, representing Diamond Crest Resort. The Longville Chamber would like to thank all who make this event possible, especially race announcer Dave Adams, his assistant Brittney Wolters, and race judges Katelyn, Reagan, Charlee, Tarike, Addie and Pat. We would also like to recognize the volunteers from VFW Post 772 and Camp Olson YMCA. 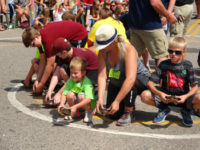 Turtle races will be held each Wednesday through Aug. 24 in downtown Longville. Race registration and the contests and games open at 1 p.m. 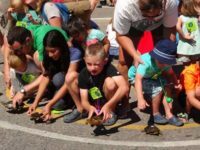 The Chamber Resort Race is held at 2 p.m., followed by the regular turtle races. 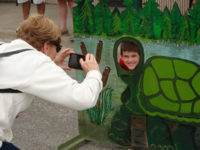 Race registration is $3, which includes the rental of a turtle (or you can bring your own). Proceeds benefit community activities sponsored by the Longville Lakes Area Chamber of Commerce.